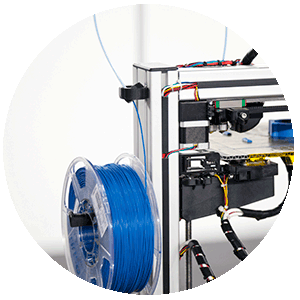 INZEA® range of products for 3D printing filaments has an improved thermal stability that multiplies the final applications in which this technology can be used, thus being able to grow the market of this type of materials. 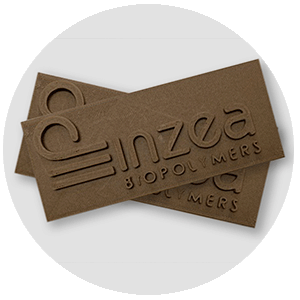 The products of INZEA HTS series are the material of choice for the extrusion of 3D filaments. Maximum performance with minimum impact on nature.